Available to the residents of California, 1st Nor Cal Credit Union is offering a 20–Month Term 3.04% APY upon opening a new CD account. This is a relatively shorter CD with a very competitive rate. Below are all the details you need to open the 20-Month term 3.04% APY CD Rate Special on your funds when you open a 1st Nor Cal Credit Union CD Account! 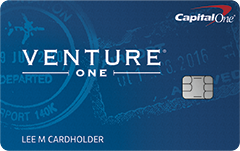 Open up a new 1st Nor Cal Credit Union CD Account to earn 3.04% APY on your funds. 1st Nor Cal Credit Union CD Account: Open up an account if this interest rate is what you have been looking for! Visit 1st Nor Cal Credit Union CD Account online and open a new CD Account. Select your term whether it be a 6-month, 18-month, up to a 24-month term, etc. 1st Nor Cal Credit Union is offering a 20-Month Certificate of Deposit with a 3.04% APY CD Rate. This is a limited time offer and is quite competitive. 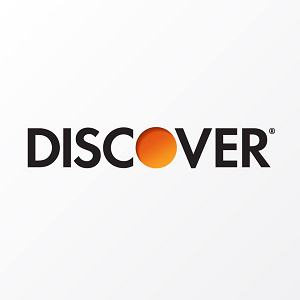 Deposit $500 and earn a very nice rate. 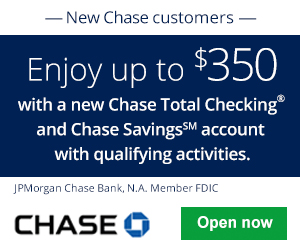 Consider opening an account! Please let us know if you find out any information regarding whether this account triggers a hard or soft pull. Do you know of a better CD rate elsewhere? If so, let us know! 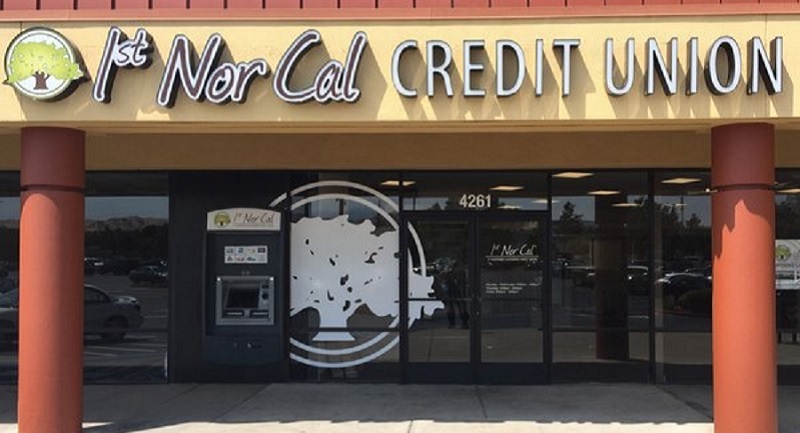 Let us know about your thoughts and experience with 1st Nor Cal Credit Union in the comment section below. Be sure to check back on BankDealGuy for more bank promotions and the best CD Rate Offers!